Sophie’s Shifters: Late 1930s, California. The winds of change are blowing hard as shifters gather deep in the Sierra Nevada Mountains for a war powwow. Tempers run high as they argue their next move. 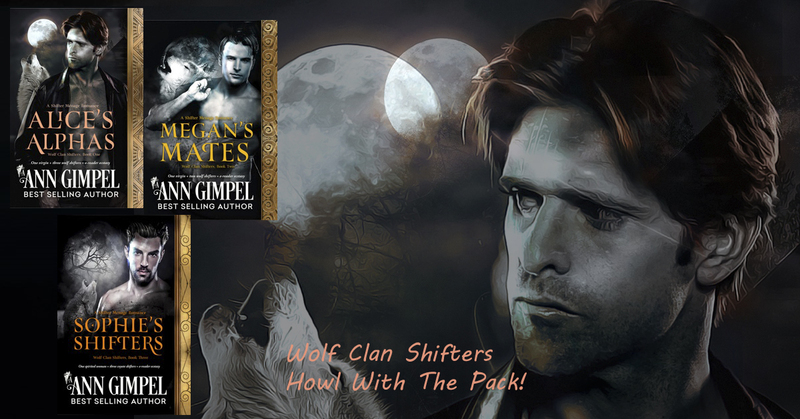 An unexpected attack from more Hunters than they’ve ever seen forces their hand, and Blake, alpha for the coyote clan, fights alongside his brothers. He’s grimly pleased when every single one of their enemies is finally dead, the bodies chucked into glacial crevasses.